Stay up to date on all the exciting activities happening at the RPLP. Join our mailing list to have our monthly e-newsletter delivered to your inbox. It is difficult to know how to respond effectively to the events of this past Saturday, October 27 in Pittsburgh, when a gunman opened fire inside the Tree of Life synagogue and killed 11 people. We join those who are overwhelmed with mourning at the incredible loss produced by this unthinkable act of violence against a Jewish community. 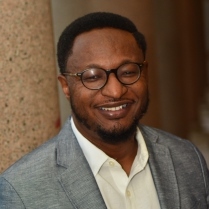 As an academic center on the study of religion, we have as a primary mission to do the best research possible on religion, engaging communities with that research to support the common good. We do our research so that we gain a deeper and more nuanced understanding of the kinds of factors that lead to this kind of tragedy. It is our humble hope that this research can also play a small part in supporting the families and communities of the victims of such horrific tragedies and in building the kinds of communities that prevent such acts of violence from occurring. While it’s difficult to know how to respond, we do know that we must respond, and importantly we must keep going. 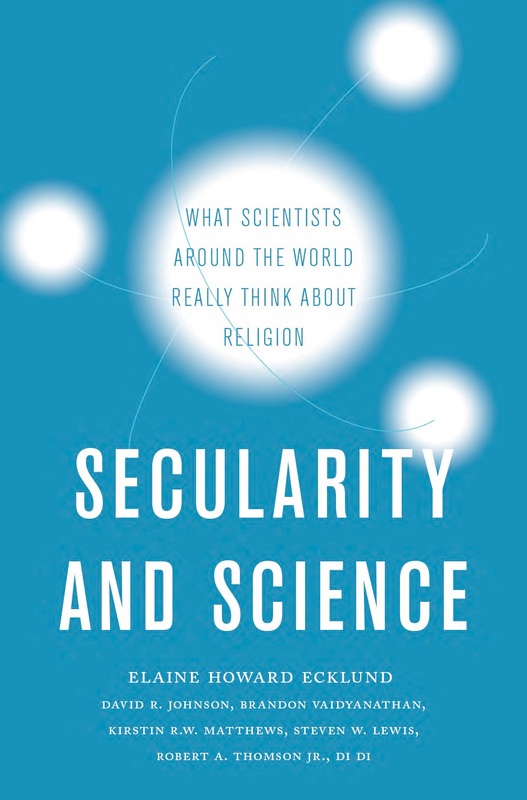 PRE-ORDERING AVAILABLE FOR NEXT RPLP BOOK - "Based on the largest international study of scientists' attitudes towards religion ever undertaken," Secularity and Science: What Scientists Around the World Really Think About Religion is now available to pre-order from Oxford University Press. The forthcoming volume is co-authored by RPLP director Elaine Howard Ecklund, RPLP non-resident research fellow David R. Johnson, RPLP non-resident research fellow Brandon Vaidyanathan, Kirstin R. W. Matthews, Steven W. Lewis, RPLP postdoctoral fellow Bob Thomson, and RPLP graduate student fellow Di Di. This summer, I had the privilege of participating as a fellow in the Communities Engaging with Difference and Religion (CEDAR) Program. CEDAR is an organization dedicated to helping people learn to live with difference, particularly religious difference. Throughout the year, CEDAR runs several programs that bring people from around the world to learn about what it means to build civil society without denying difference. This year's summer school was based at Hardin-Simmons University in Abilene, Texas. It was focused on the theme of hospitality and the stranger. 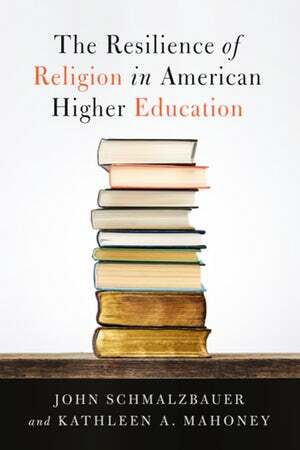 RELIGION IN HIGHER ED - The RPLP is pleased to announce the publication of The Resilience of Religion in American Higher Education, written by John Schmalzbauer and Kathleen Mahoney. This book was workshopped in 2011 as part of the RPLP's books in public scholarship series. HEAVEN AND HEALTH - An article co-authored by several RPLP fellows has been published in Review of Religious Research. 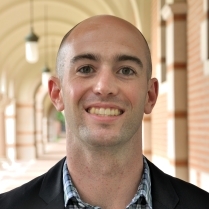 "Heaven and Health: How Black, Latino, and Korean Christians View the Relationship Between Faith and Health" is based on findings from a 2015-2016 pilot study called "Religion, Inequality, and Science Education" led by RPLP graduate student fellows Dan Bolger (left) and Cleve Tinsley (right). AMERICA'S CLERGY ARE TEAMING UP WITH SCIENTISTS - "Scientists often underestimate how popular their work is within religious communities, and vice versa: 39 percent of American biologists and physicists affiliate with a faith." 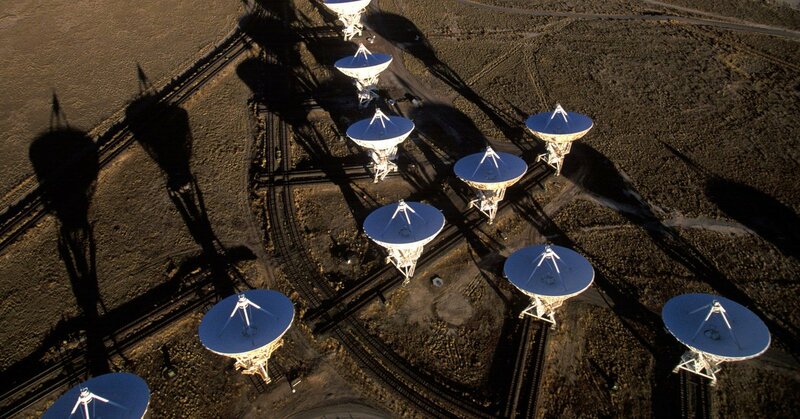 An article in WIRED cites RPLP director Elaine Howard Ecklund's previous work on scientists' views of religion. 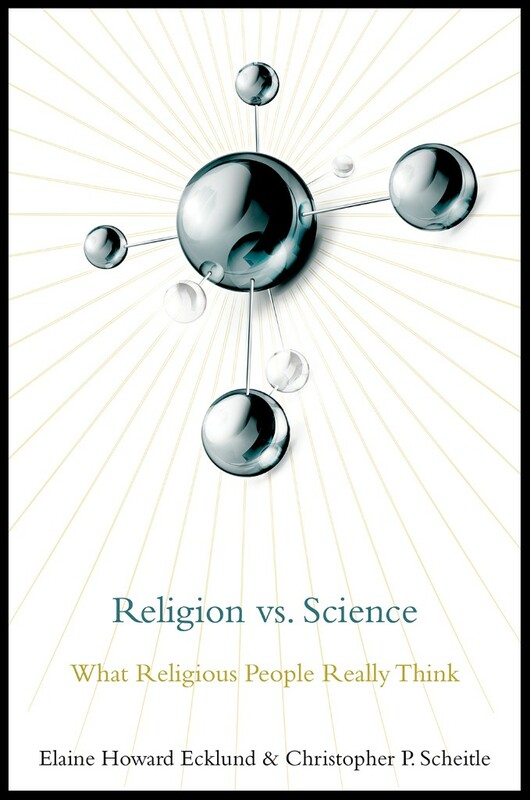 DISCOUNT CODE FOR RELIGION VS. SCIENCE - RPLP director Elaine Howard Ecklund and RPLP non-resident research fellow Chris Scheitle published Religion vs. Science: What Religious People Really Think with Oxford University Press (OUP) in 2017. Order your copy from the OUP website here and enter the code AAFLYG6 at checkout for a 30 percent discount.